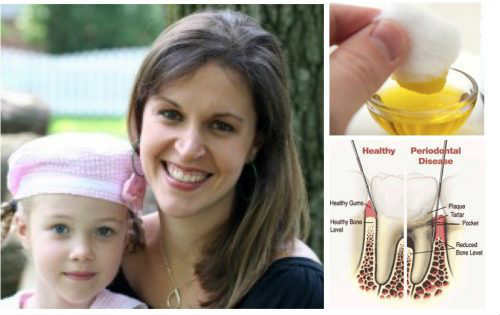 One of the most best, natural folk remedies for toothache pain is clove oil. Clove oil contains a powerful alkaloid known as eugenol that works by deadening the nerve cells that are responsible for the pain you feel. However, a word of caution is in order. According to the Arizona Family Dental blog, clove oil can be harmful to a patient’s mucous membranes if used repeatedly over long periods of time. It is also known to “deaden” nerve endings from repeat use. Although, that may not be a bad thing for particularly severe toothaches! Finally, this remedy comes straight from the Author’s Grandma. If your toothache is caused by an exposed nerve that isn’t infected, the best way to treat it is to simply fill the hole with bread! 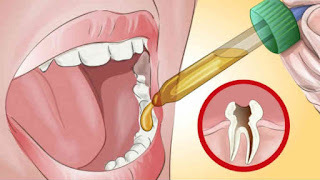 By using bread to form a temporary filling, a person suffering from toothache pain caused by a cracked tooth, lost filling, or similar situation can reduce the pain from a 10 to a 3 in about 90 seconds. It is amazing how quickly this method will work. This post was republished from: positivemed.com.